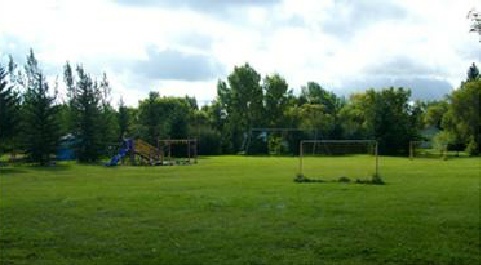 The park provides an ideal location to camp, hold family functions, picnics, birthday parties, and social gatherings. 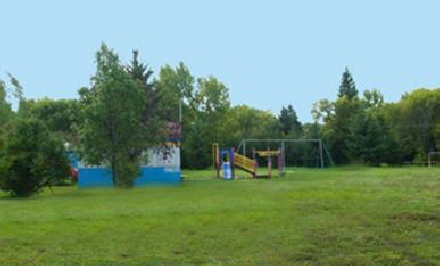 The park area is surrounded by a variety of trees and shrubs that enhance camping and other outdoor activities. 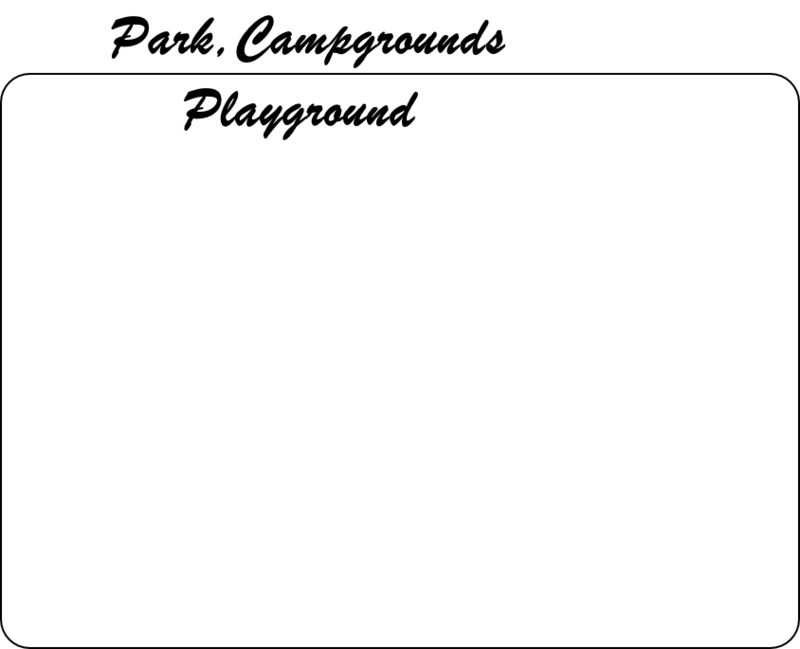 Fees for park use apply only to campers and are payable on the day of setup.  If fees are not collected by a member of the Knights of Columbus, they can be dropped off at the Village Office or in the mail chute at the Post Office in an envelope marked K of C Park. 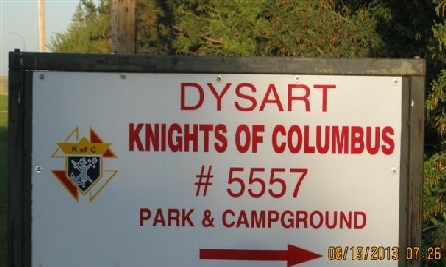 The Knights of Columbus Park is located adjacent to the Dysart Museum on Qu’Appelle Avenue.